Originally from Florence, SC, Leila spent her childhood in Charleston, SC before moving to Charlotte, NC. She started working in healthcare in the Emergency Room at Charlotte Memorial Hospital, now Carolinas Medical Center in 1986 while attending Central Piedmont Community College and later obtained her B.S. from Pheiffer University with a concentration in Health Care Administration. She has worked both clinical and administrative areas in many specialties, including Family Practice, Orthopedics, OB/GYN and Spine Medicine. She was a former Practice Manager for both a Family Practice and Spinal Medicine clinics. Leila joined Low Country Rheumatology in 2011 as their Business Office Manager. 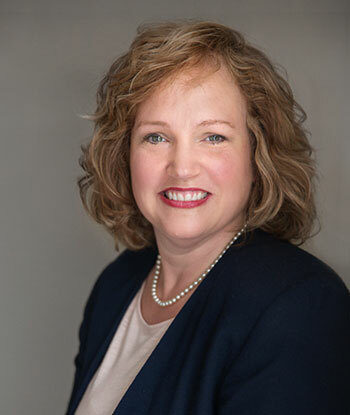 She now oversees revenue cycle management, billing and medical record compliance, Meaningful Use, PQRS and EHR administration for all Articularis Healthcare. When not working, Leila enjoys spending time with her husband and their son. She enjoys boating, gardening and cooking.